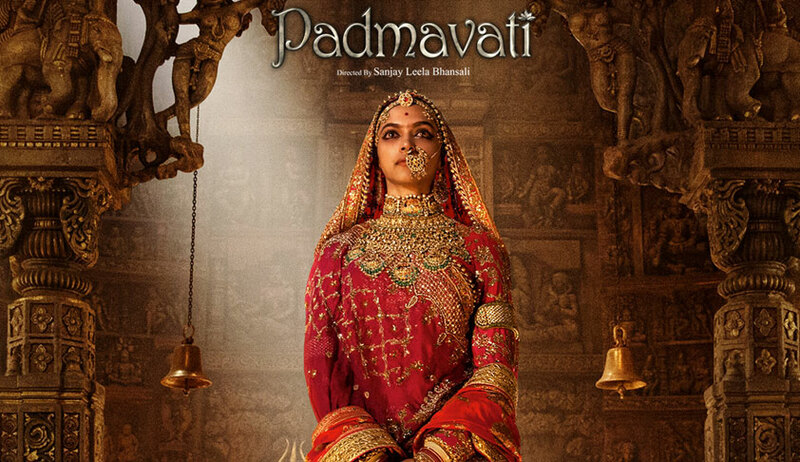 Just days after the Supreme Court disposed of a petition seeking stay on the release of Sanjay Leela Bhansali’s film Padmavati, another petition has been filed by an advocate seeking directions to the CBI for registration of FIR against Bhansali and Mukesh Ambani (chairman of production house Viacom 18) for defaming a legendary Hindu queen and indulging in his “character assassination” by depicting distorted historical facts. The petition has been filed by advocate Manohar Lal Sharma and precedes the CBFC returning the film to its makers citing technical deficiency. Sharma’s petition is likely to come up for hearing next week. In his petition, Sharma prays the court for issuing a writ of mandamus to the CBI to register a FIR against “Bhansali and Ambani and others (his team) u/s 499 and 500 of IPC read with 66A of Information Technology Act of 2000 to investigate and prosecute them in accordance of law”. He also sought direction to the Central Board of Film Certification to remove all scene of character assassination of Queen Padmini from the film prior of its scheduled release on December 1. Challenging the CBFC guidelines which, Sharma said, failed to prevent destruction of respect of a legendary Indian woman, he has also prayed for amendment in the guidelines to add a provision “not to allow any character assassination of legend dignities in any film”. He said Hindus revere Padmini like Sita who chose to jump in fire rather than succumb to the Muslim invader’s lust. Just this week, CJI Dipak Misra had disposed of a petition filed by advocate Siddharajasinh Mahavirsinh Chudasama and others belonging to Rajput community who had sought to constitute a committee of eminent historians and prominent citizens to preview the film and check the veracity of facts which form the script. The CJI had, however, disposed of the petition saying the CBFC is yet to certify the film and the court would not want to take over the jurisdiction of a statutory authority.